1. United States. 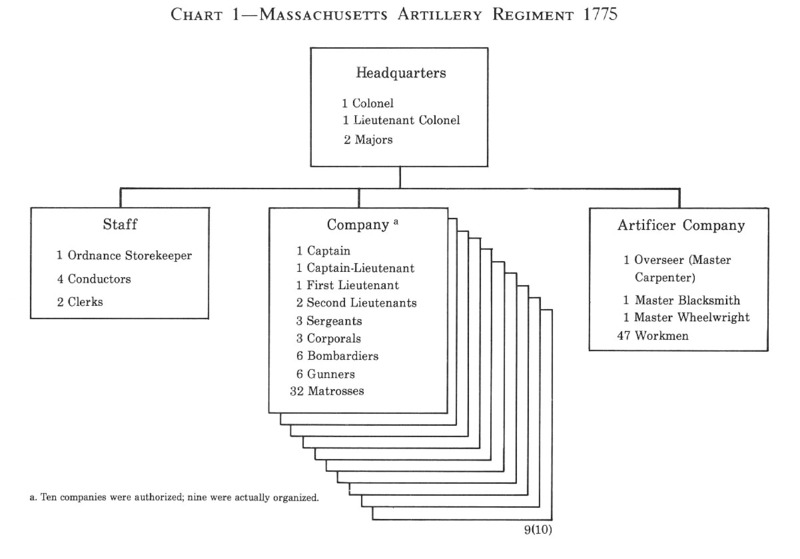 Continental Army-History. 2. 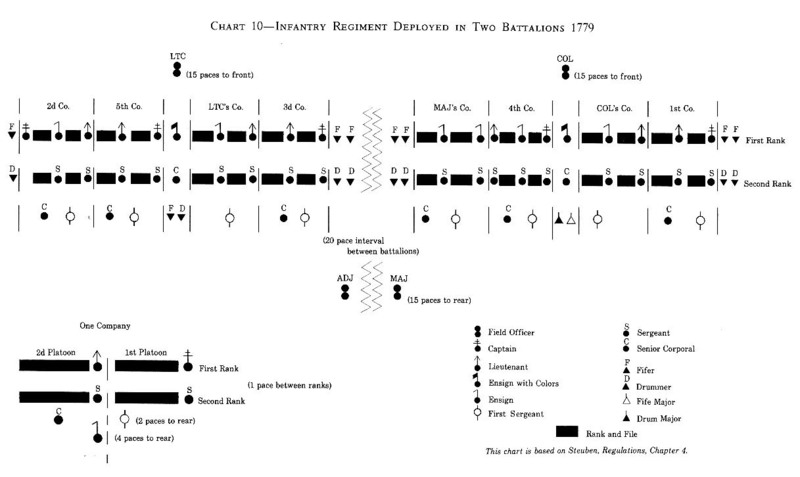 United States-History-Revolution, 1775-1783-Campaigns and battles. I. Title. II. Series. This volume completes the Center of Military History's trilogy of special studies on the War of American Independence (the Revolution). 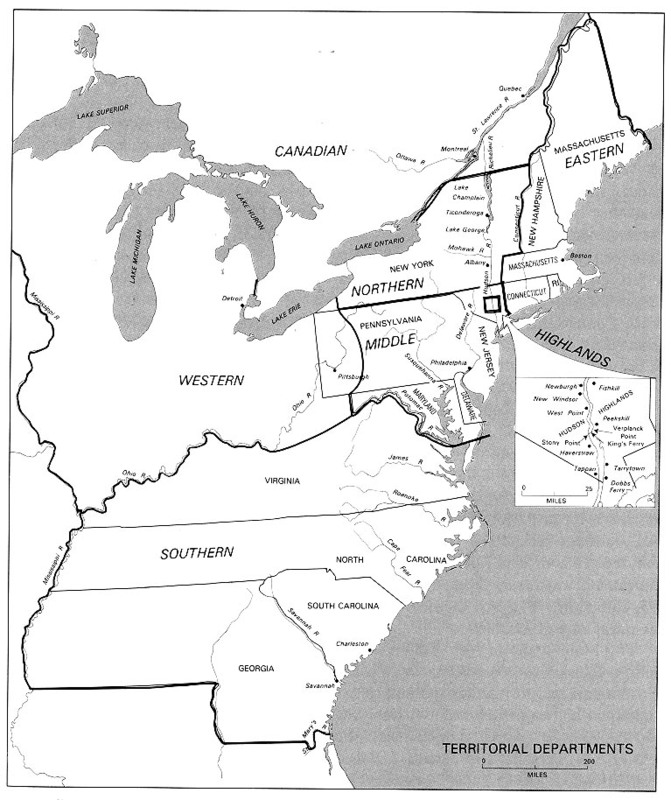 As part of the Army's contribution to the Bicentennial, the center undertook three separate but related projects to produce significant monographs on previously unexplored aspects of the Revolutionary War. 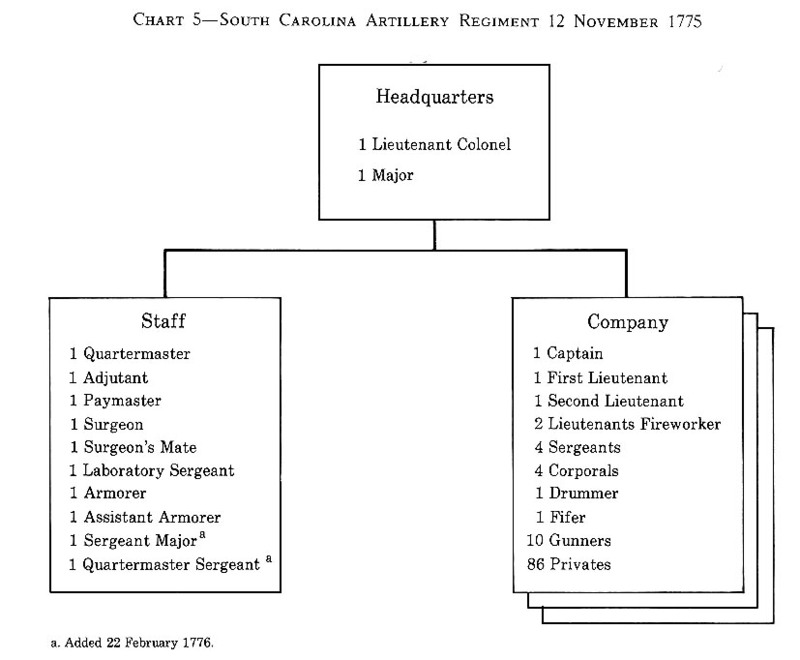 Dr. Mary C. Gillette's The Army Medical Department, 1775-1818 was published in 1981 as was Dr. Erna Risch's Supplying Washington's Army. 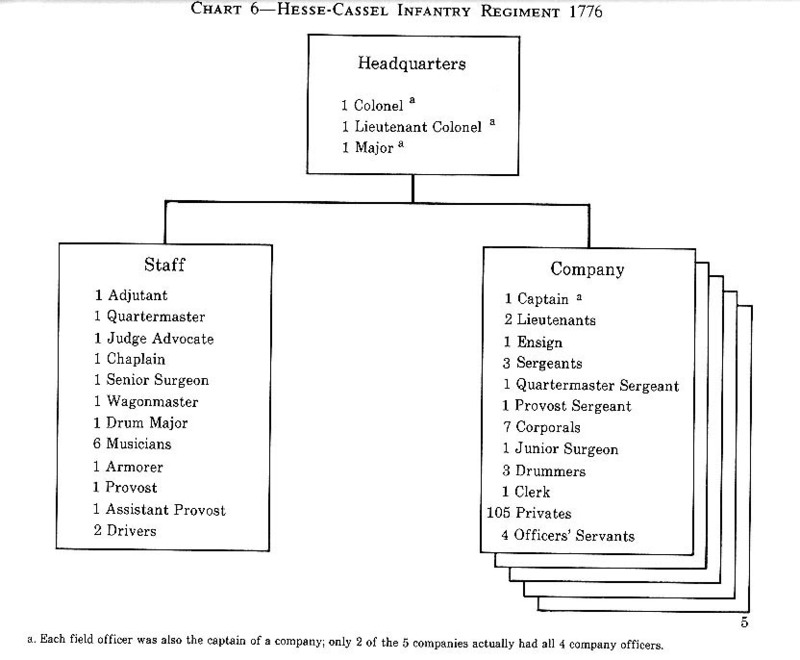 Each has increased the information available on the war by detailing the support furnished to the fighting man. 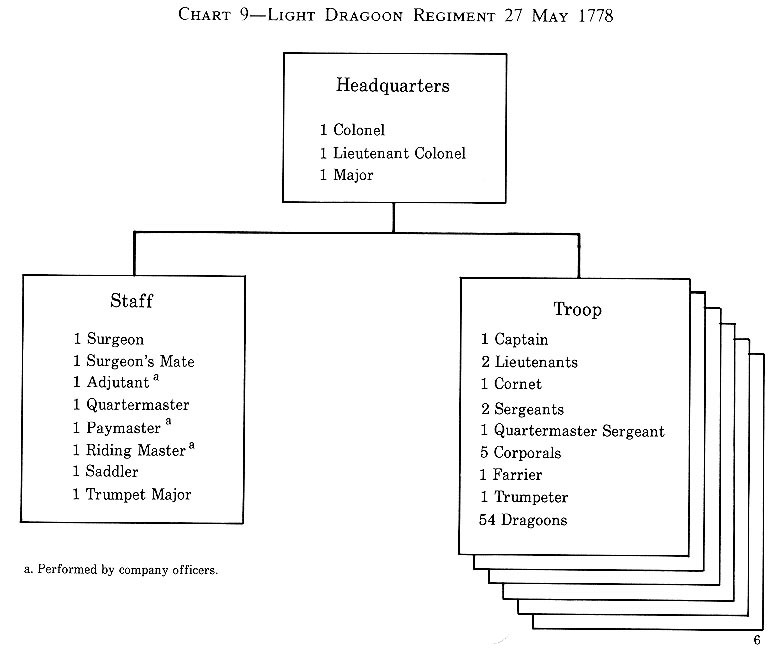 The Continental Army now directs us to the basic military organization used during the war and to the forming of the Army's traditions and first tactical doctrine. This book traces the birth of the Army and its gradual transformation into a competent group of professionals and emphasizes for the first time the major influences of eighteenth century military theorists on that transformation. It should join the other two volumes as a basic reference on the military history of the Revolution. 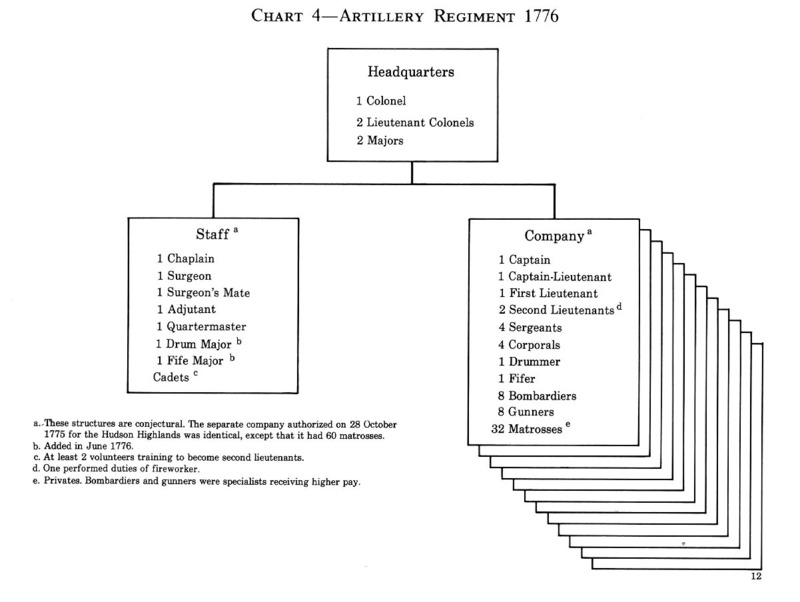 The Continental Army is the first volume of the Army Lineage Series published under a revised format. Hereafter, lineage volumes will include lengthy, footnoted narratives, along with lineages and bibliographies. In a sense, a study of the Continental Army, the forerunner of today's Regular Army, is a fitting choice for beginning a new series. 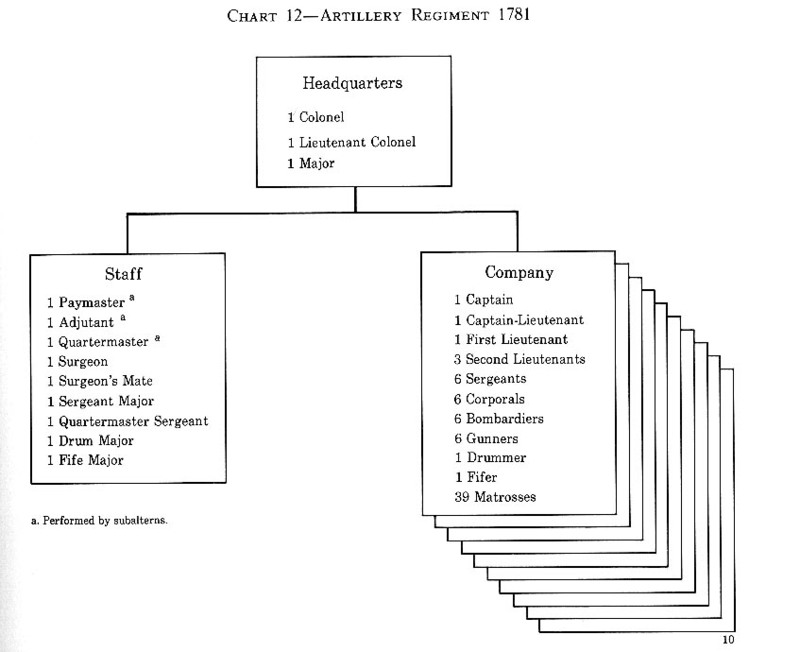 Later volumes will detail the development of specific branches of the army from those early days to the present. The U.S. Army Center of Military History regards this series as essential to its mission of helping today's Army prepare for tomorrow by better understanding its past. In addition, the narratives herein make accurate information available to those in the Army as well as the general public. 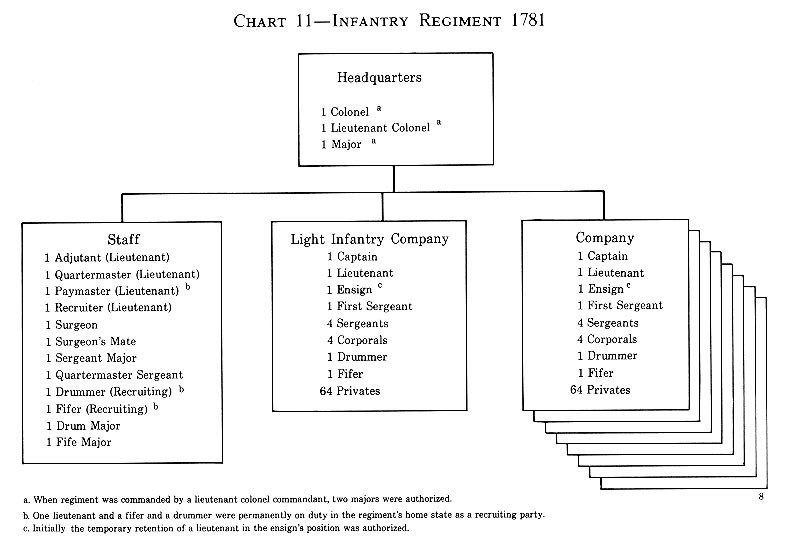 Furthermore, the lineages should help to foster unit esprit-de-corps. We hope that this volume with its new format will prove as popular as earlier volumes in the series. 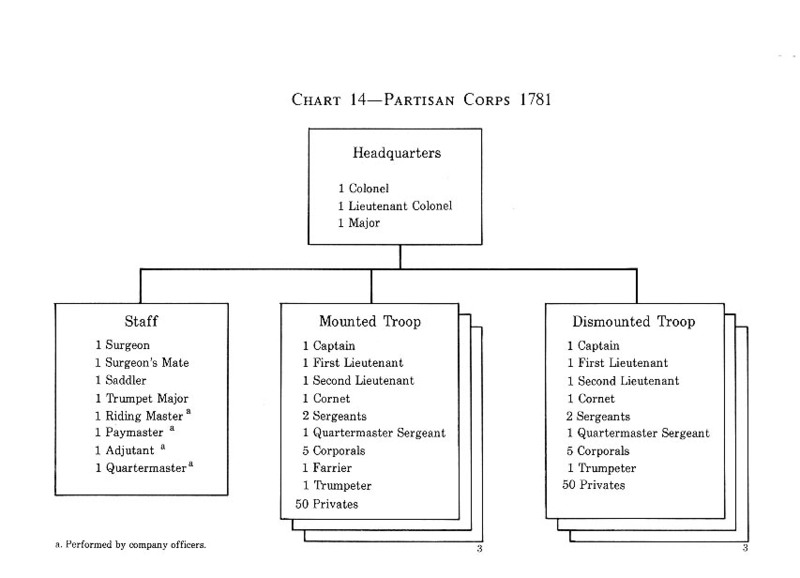 Past historical accounts of the War of American Independence have largely ignored two areas which I find fundamental to evaluating campaigns and generalship. 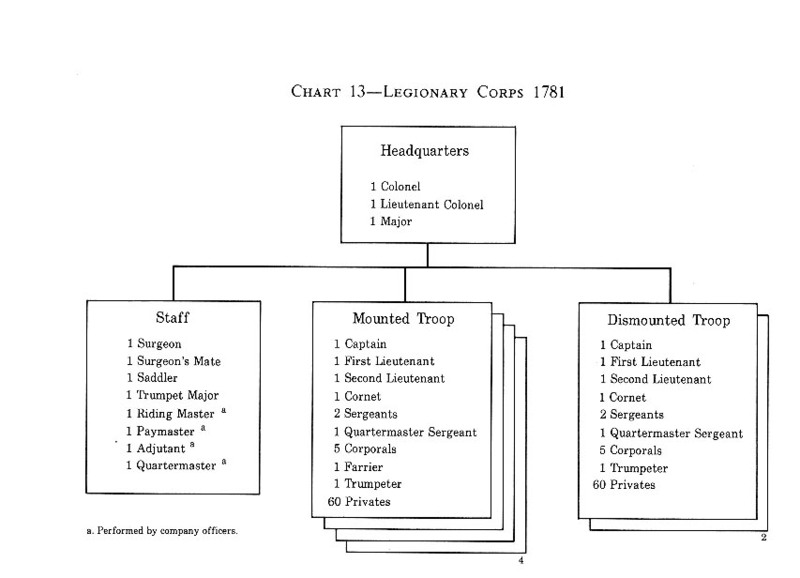 The basic concepts of military organization within units and in the larger realm of command and staff determine an army's capabilities. These concepts, for example, can insure that an army will be unable to cope with irregular opponents in difficult terrain. 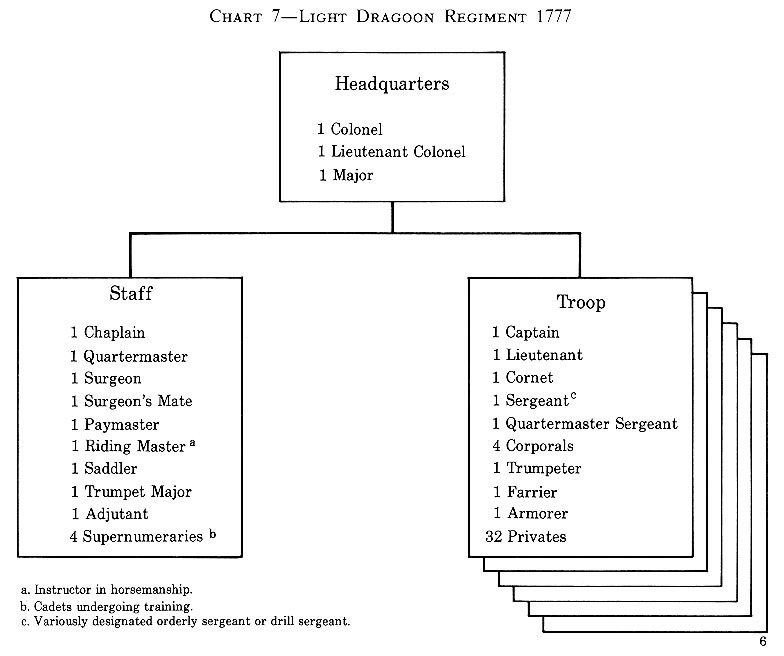 An army's doctrine�a theory on employing force which is taught to the army and is based on carefully worked out principles�in turn reveals how well that army's leaders understand their own organization and the situation in which they intend to fight. This monograph treats the organization and doctrine used in the Continental Army during the War of American Independence. This book is not, however, a comprehensive account of the Revolution. 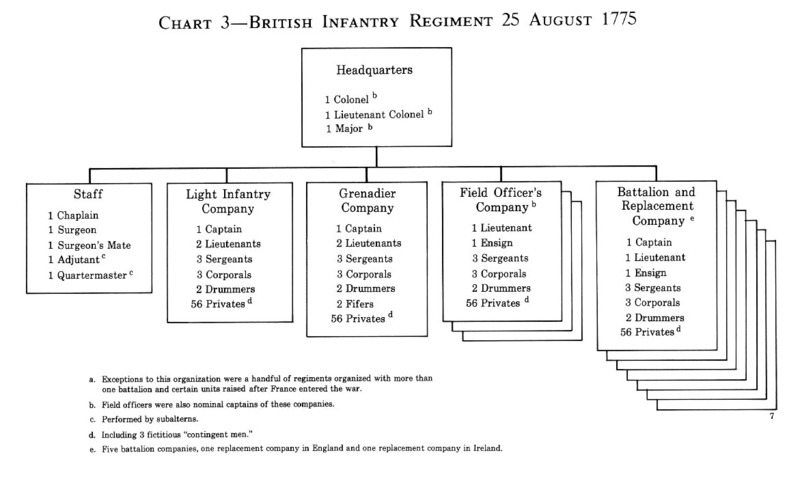 Militia and regular state troops gave invaluable service during the war, but other historians have already dealt with these forces' contribution. 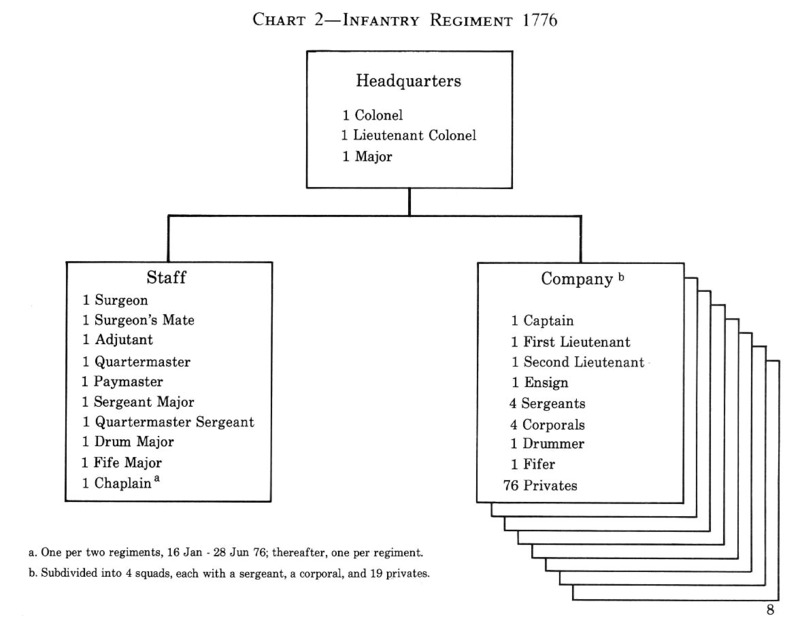 This volume does not address logistical and medical support within the Continental Army because other volumes of the U.S. Army Center of Military History have covered those subjects in detail. Also, this volume does not discuss actual operations. 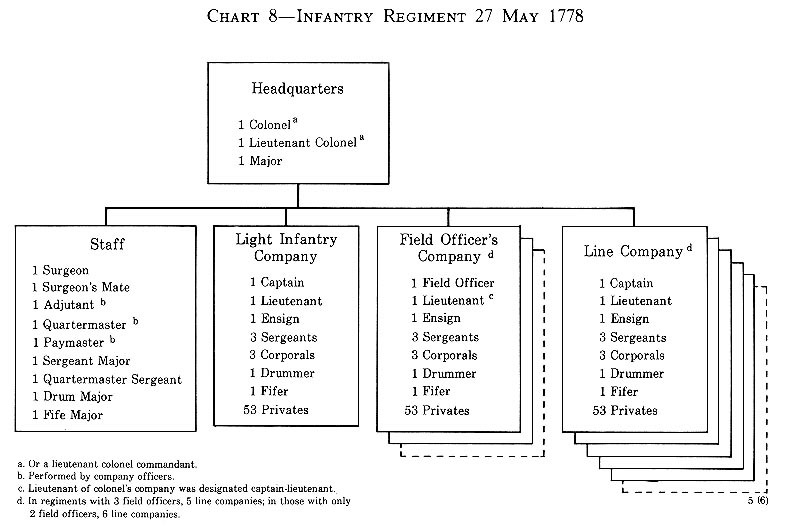 Instead, The Continental Army provides a background for other historians to better evaluate campaigns through understanding how the Continentals and their adversaries organized and deployed their troops. sion, lent their support. As Chief, Organizational History Branch, and later as supervisory historian of that division, Mr. Stanley R. Connor read the manuscript and shared his expertise. Ms. Janice E. McKenney, the current branch chief, contributed many valuable suggestions which improved both the narrative and the lineages. Past and present coworkers in the branch asked critical questions, endured frequent monologues, and reminded me to step down from my soapbox. Dr. Robert Coakley served as this book's midwife during his tenure as deputy chief historian. He patiently read each draft and provided countless suggestions, corrections, and words of encouragement. Mr. Detmar Finke loaned me numerous rare volumes, saving long hours of research time. Mr. Howell C. Brewer prepared the superb maps and charts, and Mr. Arthur S. Hardyman, Chief, Cartographic Branch, reviewed them and suggested placing the state maps within the lineage section. The polish of the finished product is due in no small measure to the skill of several editors: Mr. John W. Elsberg, Mrs. Sara Heynen, and Mrs. Ann Conley. They patiently worked with me to turn my rough prose into a readable book. Typing support came from Mrs. Reda Robinson, the division secretary, and from the members of the center's Word Processing Unit, especially Mrs. Elizabeth Miles and Mrs. Joycelyn Bobo. I cannot list all of the archivists and librarians who extended courtesies to me during my research. Several, however, merit special thanks: Carol Anderson and Joseph Mosley of the center's library, John Slonaker and Phyllis Cassler of the Military History Institute, Penny Crumpler of the Corps of Engineers Library, Ronald Gephart of the Library of Congress, Stewart Butler and Charles Shaughnessy of the National Archives, John Kilbourne of the Anderson House Museum of the Society of the Cincinnati, and Thomas Dunning of the New-York Historical Society. Professors Richard Kohn, Russell Weigley, and Charles Royster read parts of the manuscript and deserve commendation for their insights. Mr. Nicholas D. Ward and Col. Joseph B. Mitchell of the American Revolution Round Table of the District of Columbia allowed me to read chapters before their group and to benefit from that organization's critical skills.